The report notes that even some of Apple’s employees are exactly happy about the new campus. The biggest complaint is the new open workspace, which is a radical shift from the way they used to work in their own cubicles. 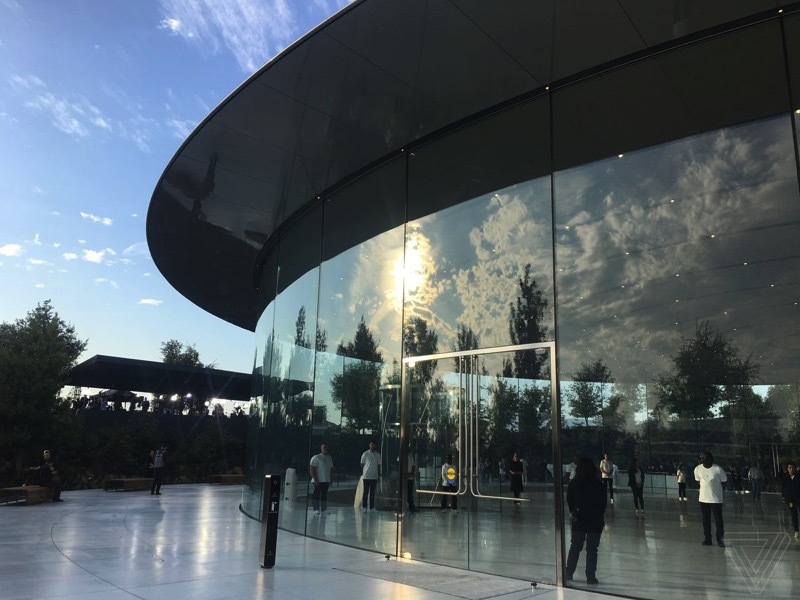 What do you think of the criticism towards Apple Park? If you are living in the area, has it affected you? Let us know in the comments below.